The use of blockchain in the insurance sector has been one of the major areas of interest as it has the potential to streamline the entire process, starting from buying a policy, to investigating incidents and fulfilling the claims. With the involvement of agents, middlemen and other third-party players, the sector currently lacks transparency. 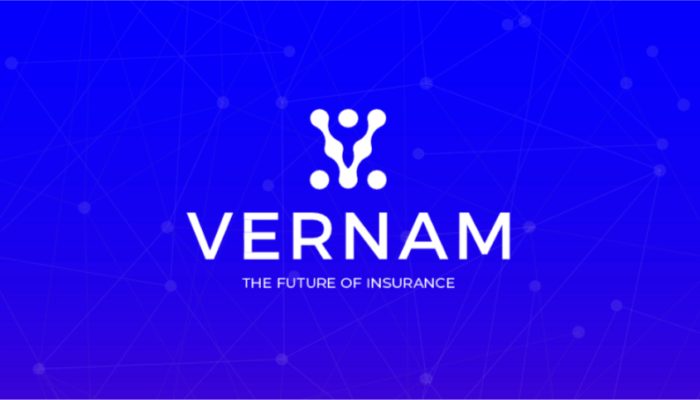 Vernam, a decentralized peer-to-peer insurance platform is striving to overcome the shortcomings of the present-day insurance market by creating the world’s first zero-commission insurance on the blockchain. The platform eliminates the involvement of brokers to provide a cost-efficient, data-driven, and transparent solution which could potentially bring savings of up to 30% on insurance premiums for customers. In the past few years, the $4.57 trillion (2016 data) insurance industry has exhibited an average steady growth of about 3%, driven by rising demand for policies among individuals and businesses alike. However, its full potential is not tapped, thanks to the lack of transparency, corrupt and inept brokers and the prevalent culture bent on fleecing the insured. With the rising mobile phone density, developments in Artificial Intelligence and smart contract driven P2P technologies like blockchain, insurance companies can now directly deal with their customers while automating a significant portion of industry functions. Vernam is in the vanguard of redefining the way people access insurance. 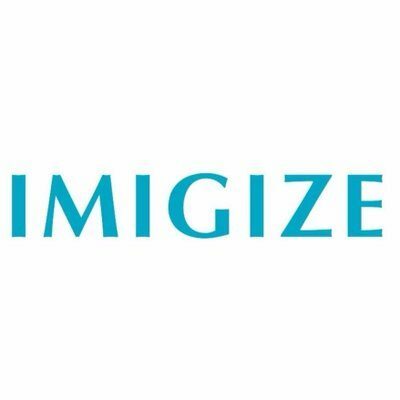 The platform is keen to connect insurers directly with the people who would like to be insured. In the process, it eliminates the need for middlemen and their commissions. These savings, amounting up to 30% of the costs can then be passed on to customers in the form of cashbacks. 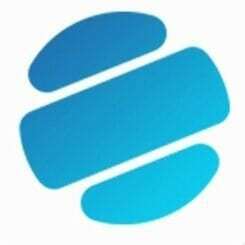 Vernam is driven by its own Vernam Tokens (VRN), which acts as the preferred mode of payment on the platform. Customers who purchase insurance on the platform will receive cashbacks in the form on VRN, which can be later exchanged to fiat or used for VRN denominated purchases. Vernam is keeping up with the evolving technology landscape and changing customer needs. The platform plans to introduce an insurance product that allows users to insure their crypto-assets over smart contracts. The product, to be called CryptoSafe will help cryptocurrency users mitigate their risk against specific losses. The use of blockchain technology to provide targeted and specific policies to individual clients. Bringing transparency to the industry with distributed ledger technology. 0% commission on insurance products. Customers to get 30% cashback on insurance policies purchased on the platform. 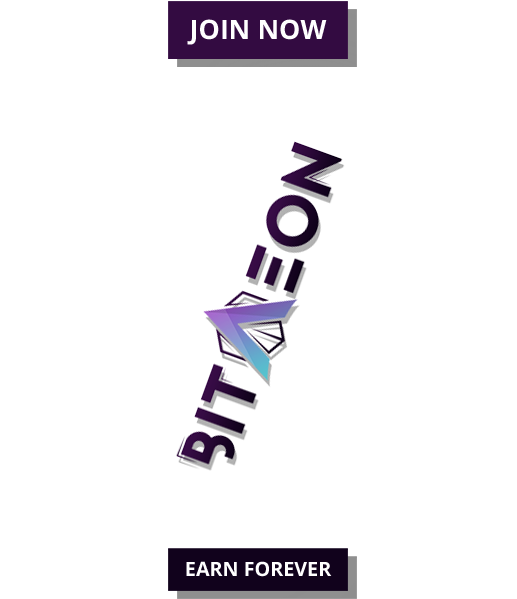 Innovative smart contract based CryptoSafe insurance policy that guarantees compensation to the insured, should a defined set of events occur. Vernam is organizing a token sale, offering an opportunity for investors and crypto-community members to be part of the InsurTech revolution. The 20-day pre-sale is set to begin on May 15 with up to 40% bonus for early investors. The crowd-sale will run from June 6th, 2018 until July 15th, 2018. A total of 500 million VRN will be up for sale.